Slight colour fade and so discounted. 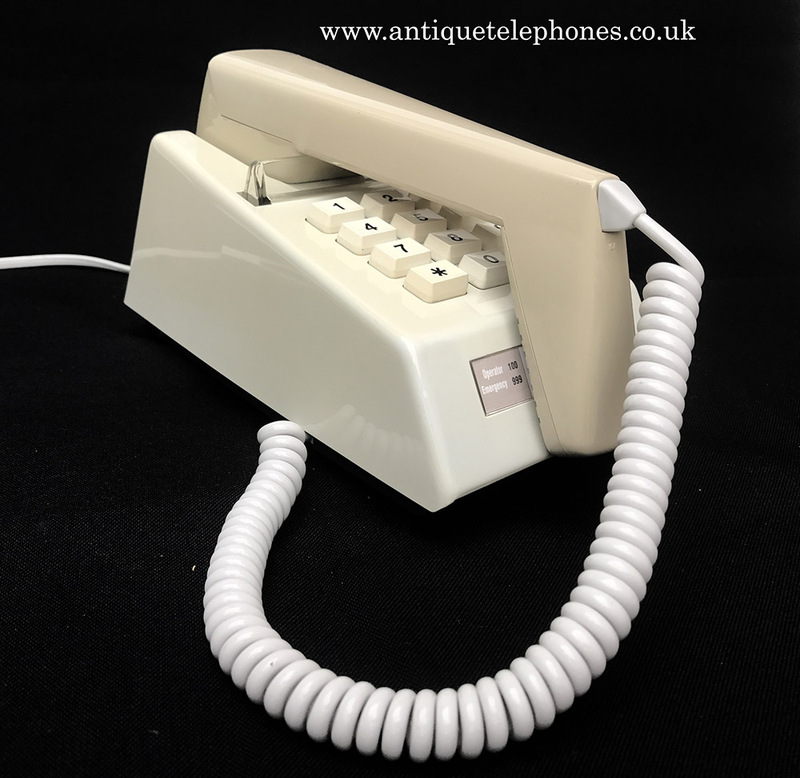 This is a lovely example of a genuine Trimphone with the 12 button format. 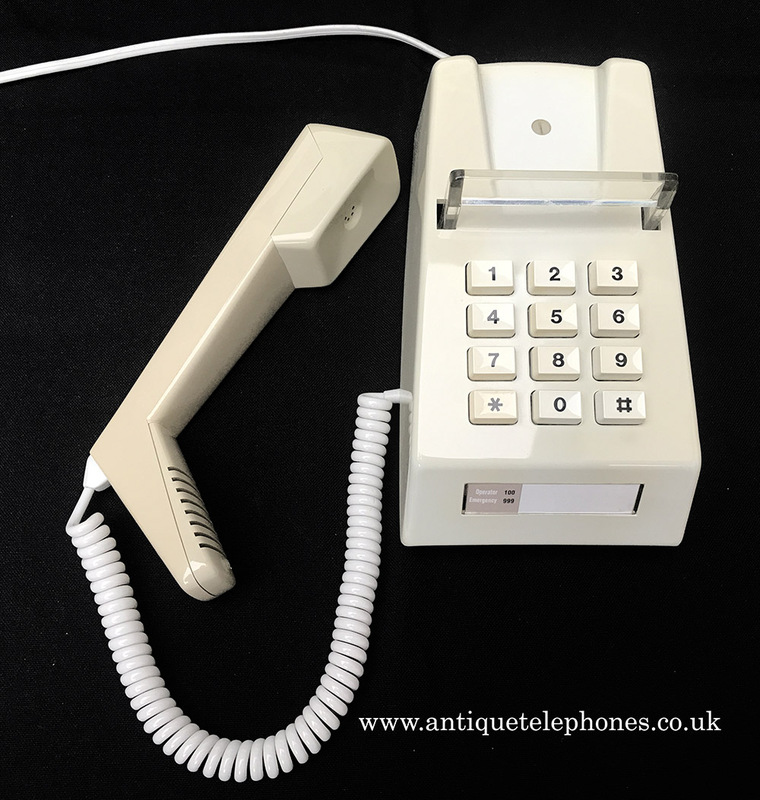 This will work on any network and uses tone dialling just the same as modern telephone made today. It has adjustable ring tone volume with the iconic chirp. 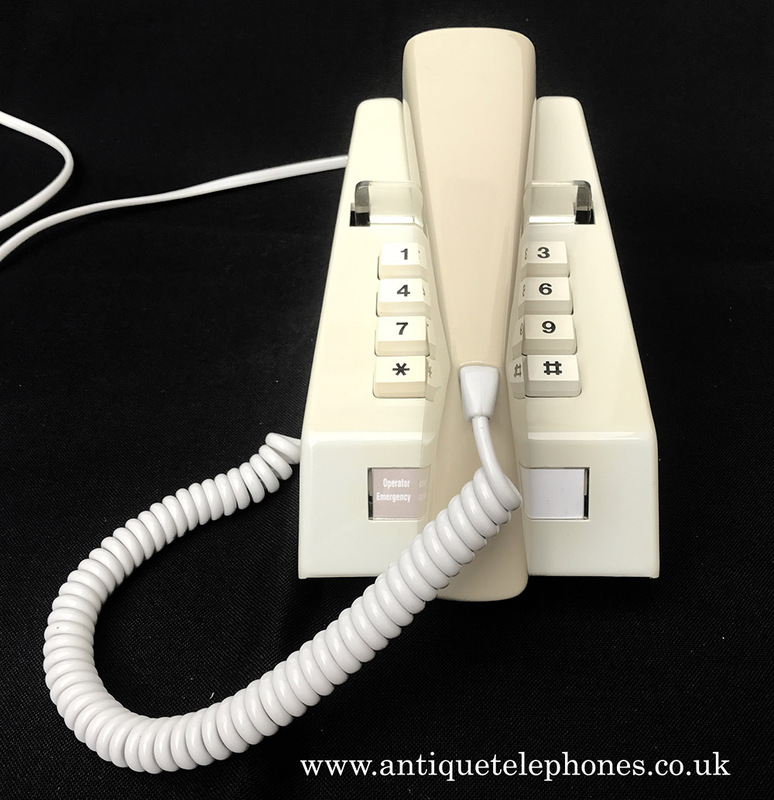 This was manufactured in the early 1980s and has been stripped down and rebuilt after each part has been cleaned and polished. Ready to plug in and go. 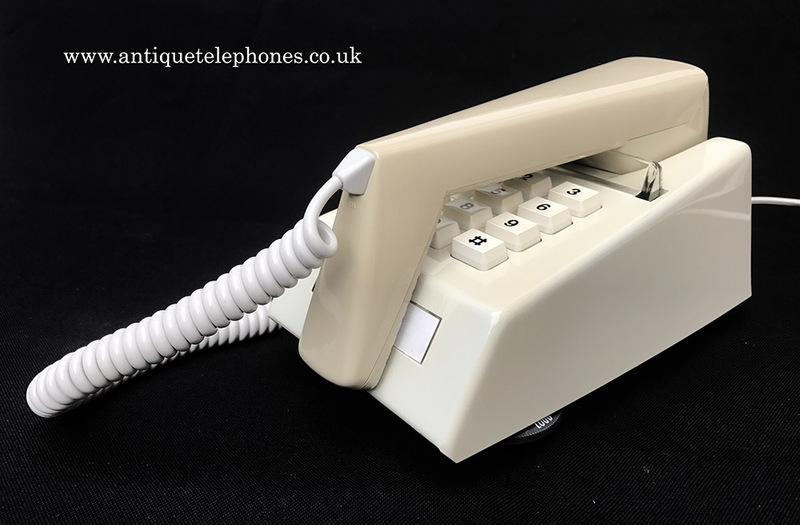 I have fitted an essential electronic microphone and the sound quality is as good as any model telephone. Own a piece of British history. 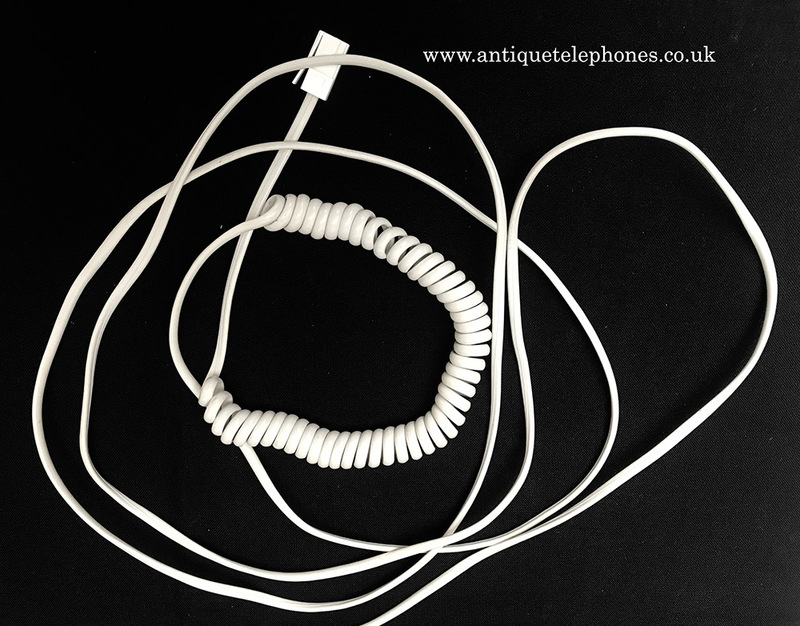 I can make a dialling label with your your information at no extra charge.